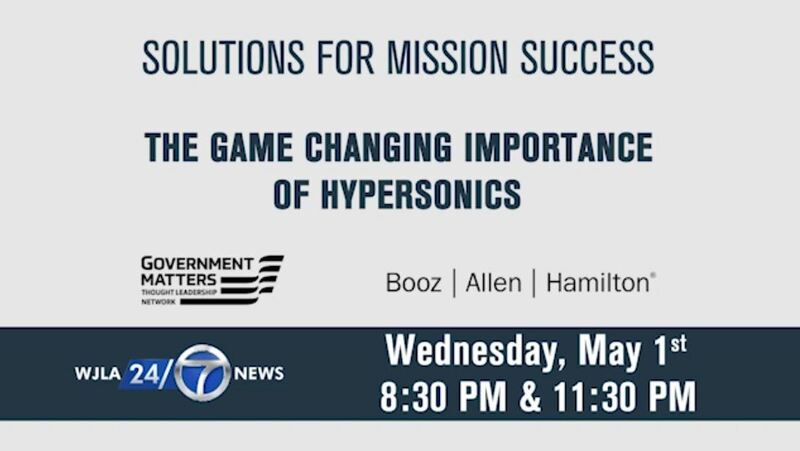 Appearing on the program are Bill Marion, Deputy Chief Information Officer, USAF, Col. Thomas Cantilina M.C. 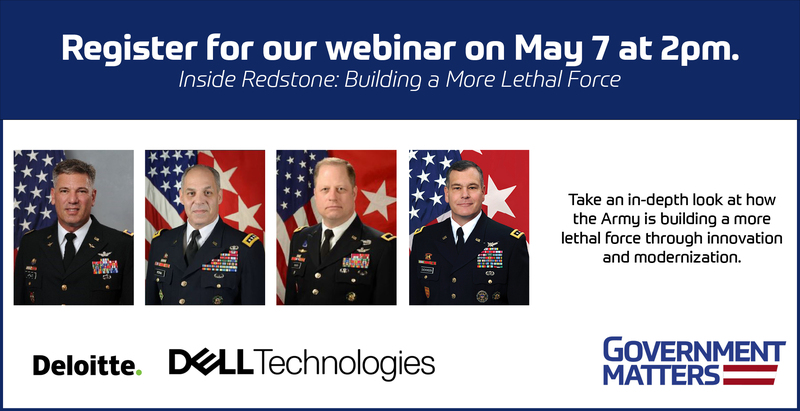 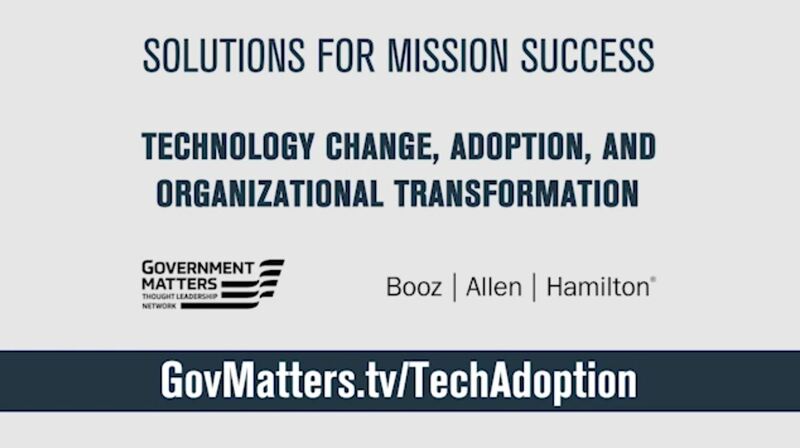 (USAF), Chief Health Informatics Officer, Defense Health Agency, David Bennett, Director of Operations, DISA, and Andrea Inserra, Executive Vice President and Lead, Global Defense Operations and Market Strategy at Booz Allen Hamilton. 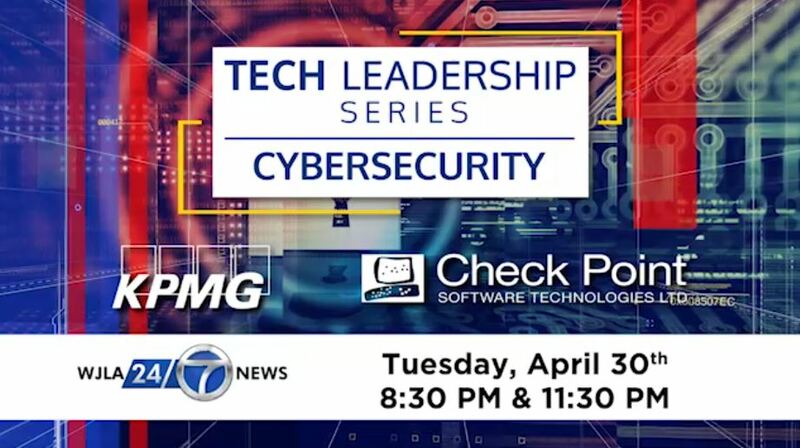 This program is presented by the Government Matters Thought Leadership Network and technical partner Booz Allen Hamilton.